A GREAT FAMILY HOME WITH UPDATED FEATURES!!! Looking for space? Then you are looking at a stunning house with light and beautiful finishes. Close to shops/restaurants/schools/highway. A house with timeless elegance. Needs to be seen to be appreciated. Built-ins throughout. 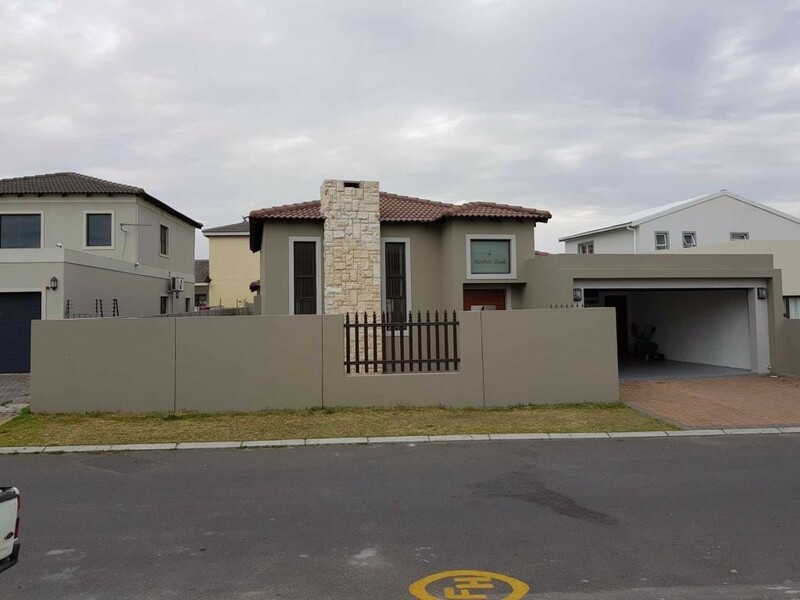 Four bedrooms with 2 bathrooms and the main bedroom is an en-suite. 2 Spacious garages. An open and bright space house.